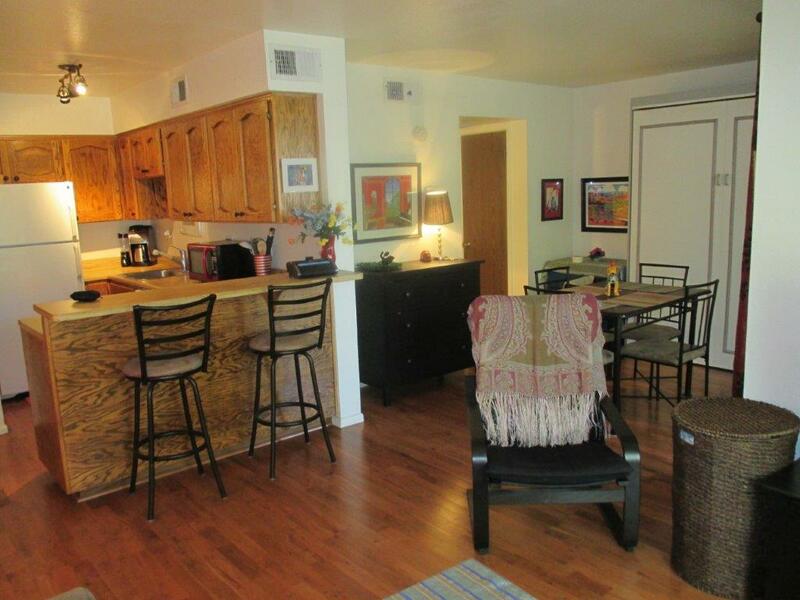 Peaceful single bedroom condo in Point West subdivision at 3119 W Cochise Dr. Unit 235, Phoenix, AZ. 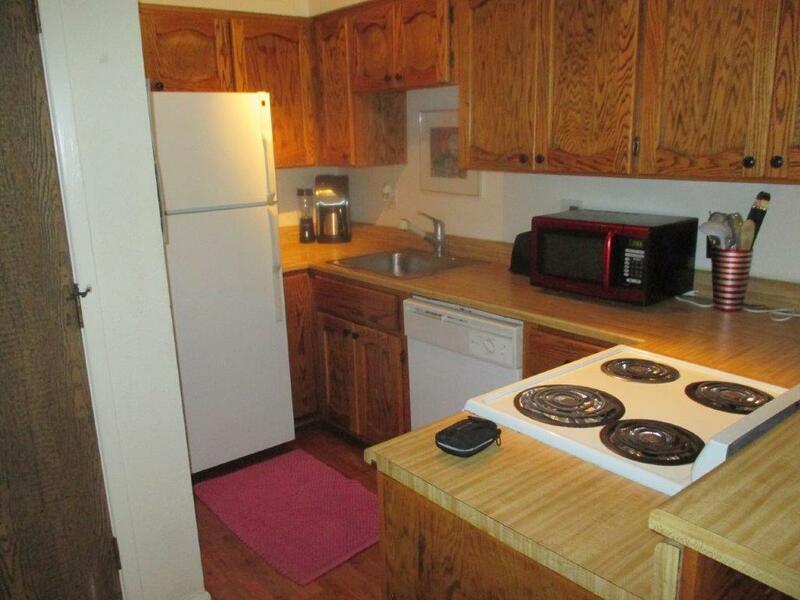 Includes stacked washer and dryer. 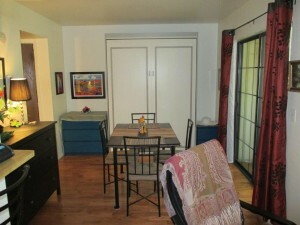 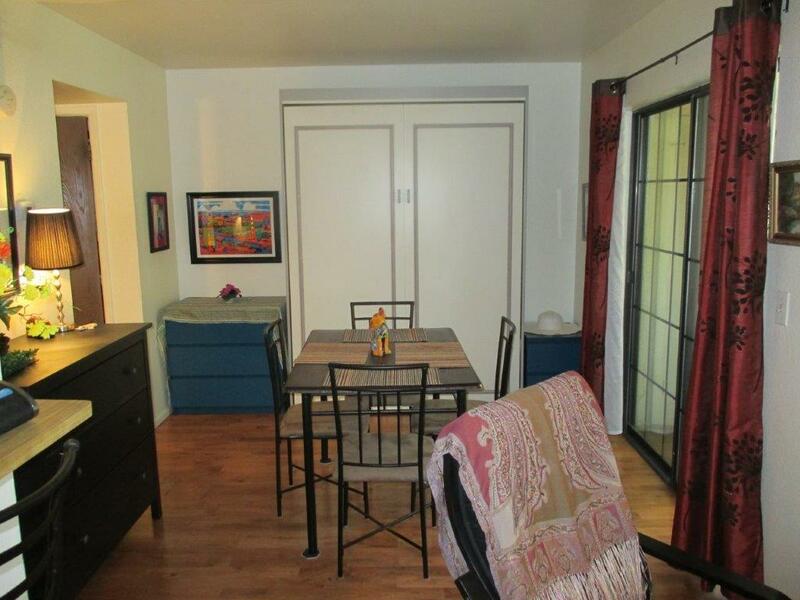 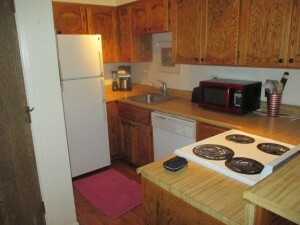 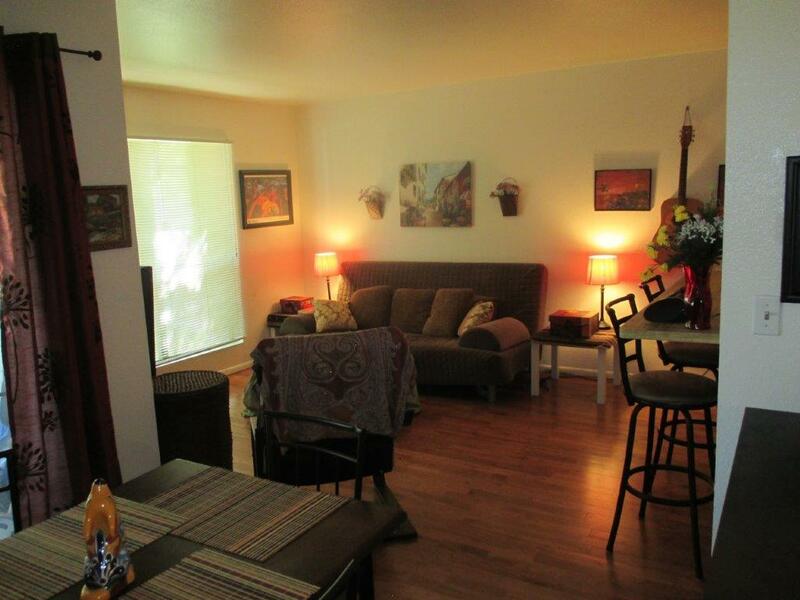 This space is perfect for the college student, close to bus stop, shopping, freeway and many colleges!! It’s also a great spot for wintertime visitors and snowbirds. 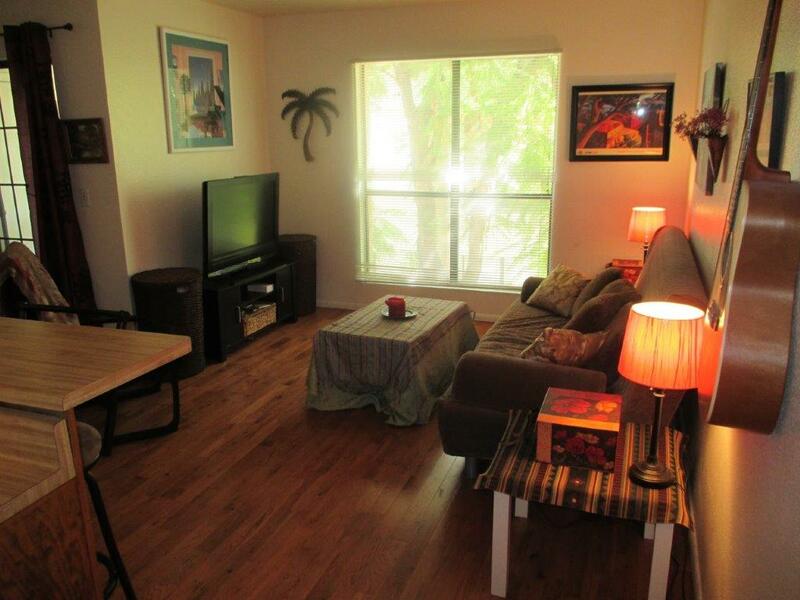 This condo is within a nice community that includes a pool and spa!